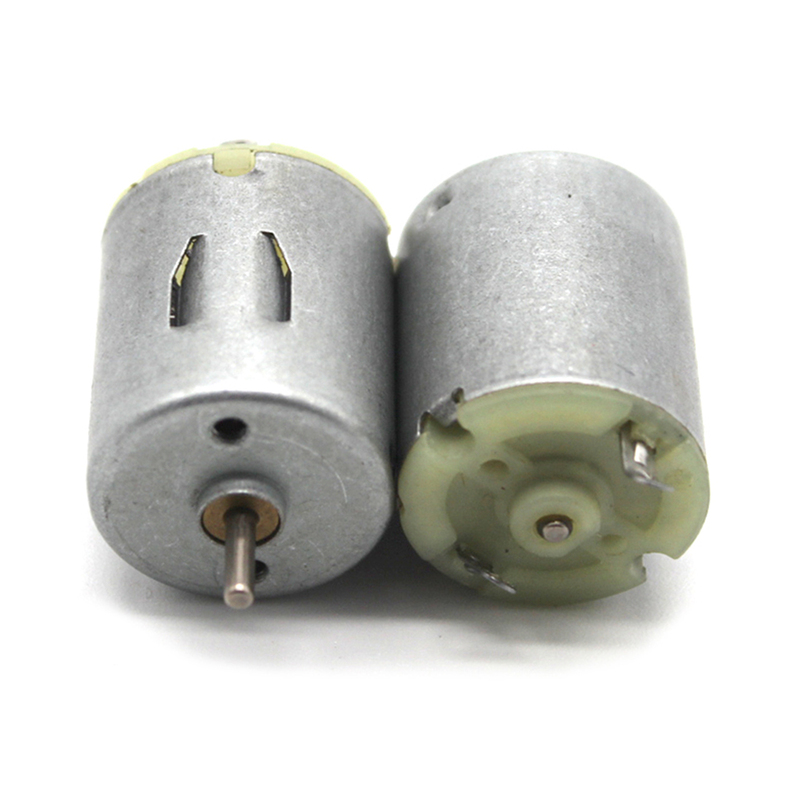 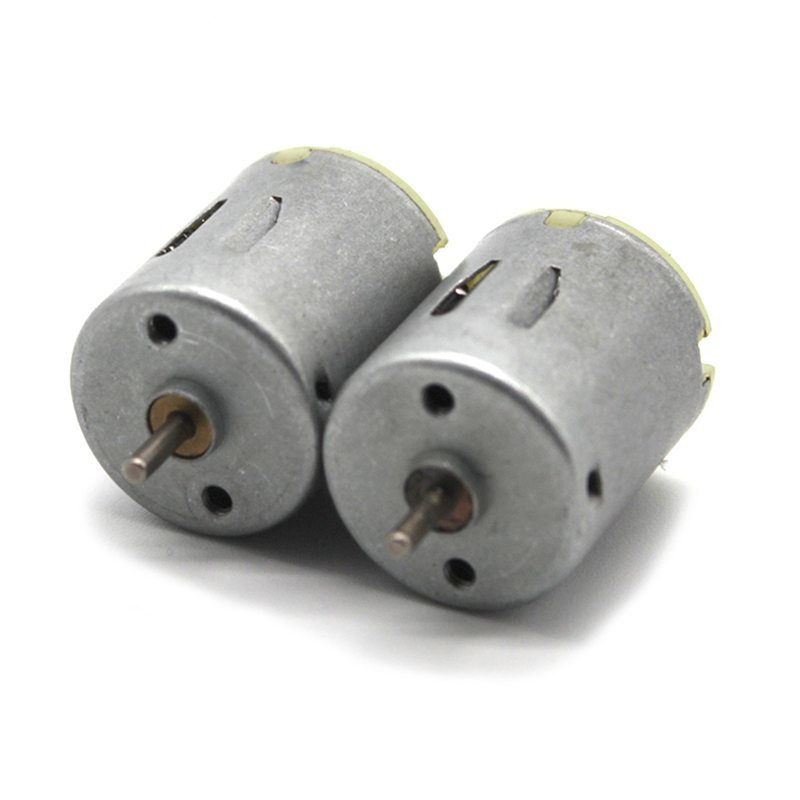 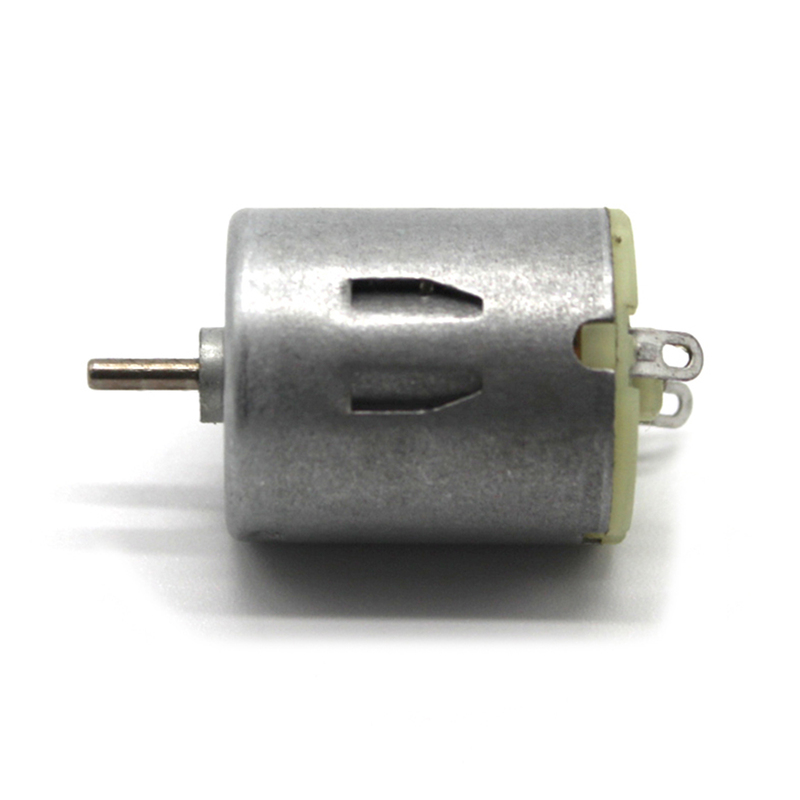 This motor is cylindrical, small in size and high in speed. 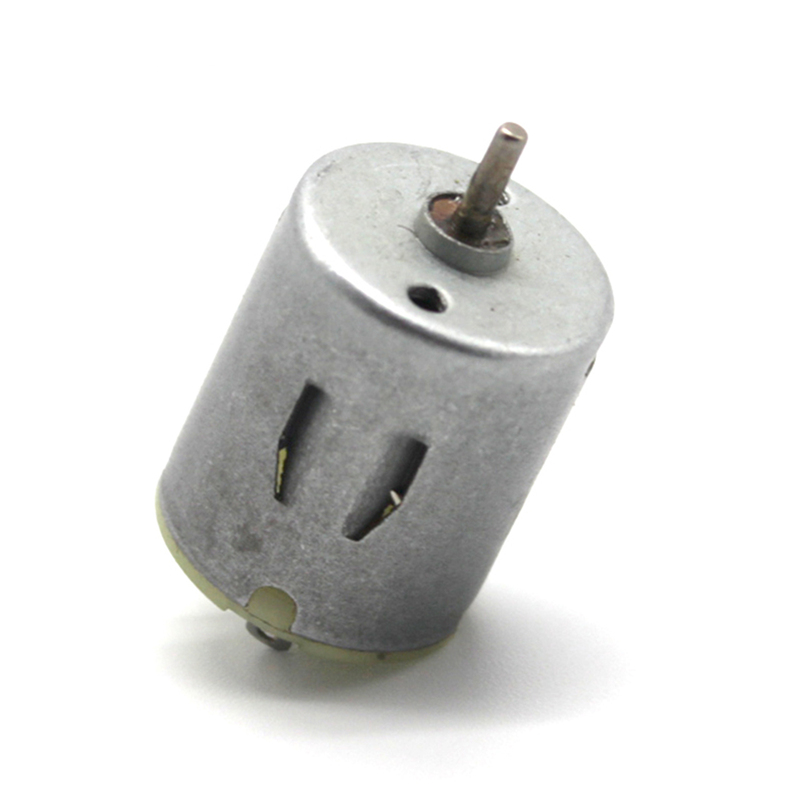 It is suitable for a variety of DIY small production toys. 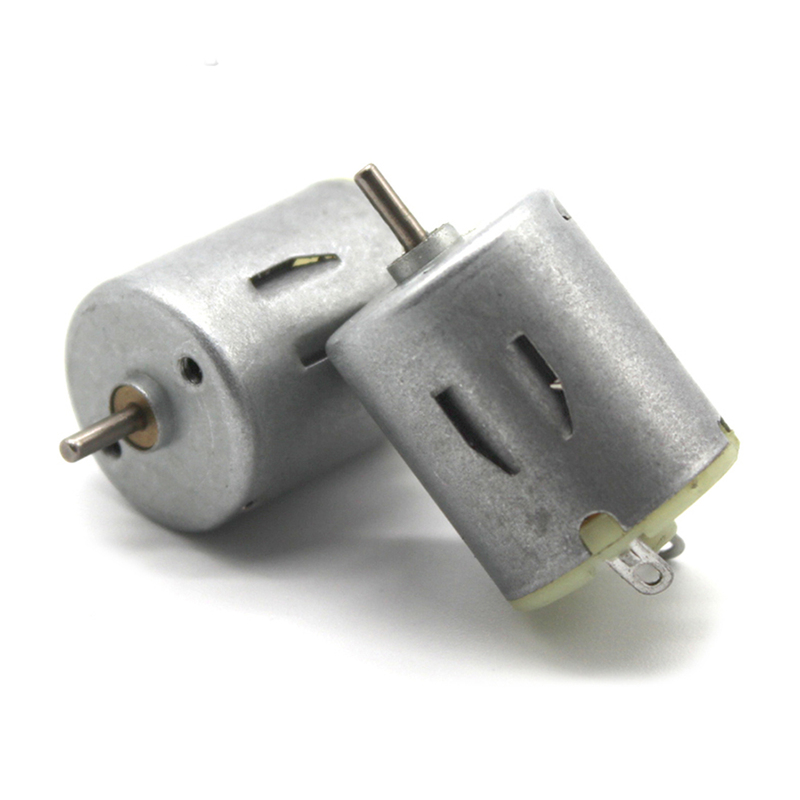 MWZ Baby Wooden Noise Maker Knock..
Feichao Solar Toys Solar Power..
Feichao 671W Altitude Hold FPV..
Feichao Solar Car Technology Light..
Feichao K10 RC Quadcopter GPS 5G..